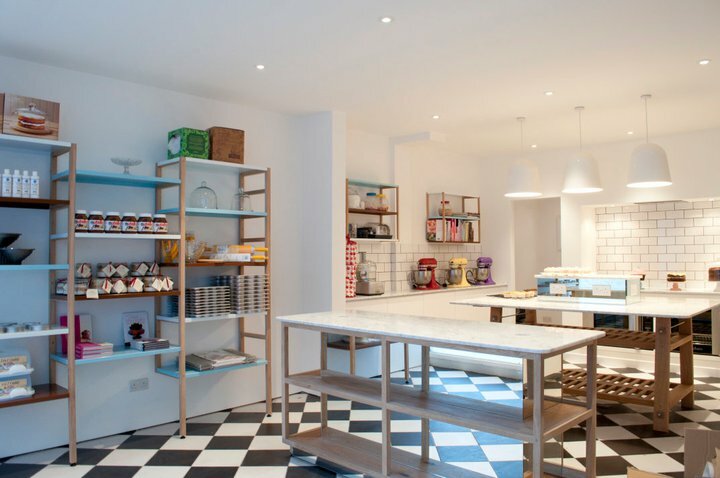 The Angel Food Kitchen (Part of the AF Bakery) offer cake decorating and edible gifts classes - handy for this season's baking. 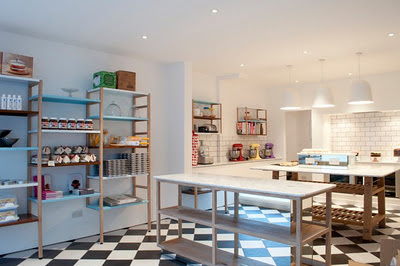 But a voucher for their French macaron or pastry workshop would also be on my list to Santa. Perfect for the coffee lover in your life, Small Batch are offering intensive 3-hour Barista lessons (£150). The course works with typical home coffee brewing equipment and will also cover coffee origins and an introduction to tasting. Further 'advanced' course can be also be purchased and will see you qualified as a barista. Vouchers are available from Alan at Small Batch Coffee, myhotel Brighton. 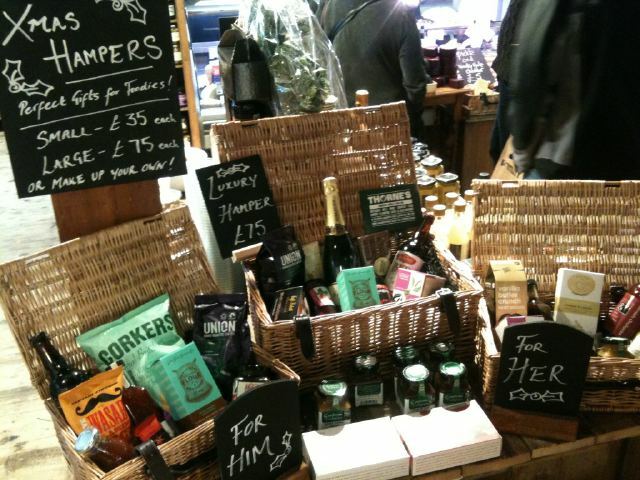 It wouldn't be Christmas without a hamper would it? Thorne's Foods are offering 2 sizes, which they will tailor to your needs or you could choose your own mix of local treats. £35-£75. Thorne's Foods 39 Upper Gardner Street, Brighton. You've got to go for an ice skate overlooking the Royal Pavillion. *In the voice of Greg Wallace* Christmas doesn't get more more Christmassy than this. When you've knackered (or shamed) yourself out you can chill out in the bar or visit the restaurant. Go with a gaggle of 8 mates or more and order their whole suckling pig, Prince Regent would sure be proud. Other decadent choice would be oysters or er, the fondue! Open til January 22nd. 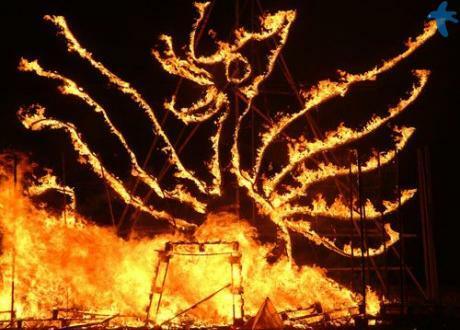 Again, non foodie but spectacular and so very, very Brighton is the annual Burning Of The Clocks on 21st December. It's a parade of extravagant paper lanterns that are marched through the streets finishing on the beach where they are all burnt on a massive bonfire. And if you've still to settle on a venue for some festive dining, check out my guide to alternative and classic selection in the city. All images from respective websites.